Good news: you don’t need a juicer to make these! I made them all with a blender. If you don’t like a lot of pulp in your juice, add a step to the instructions below to run through a strainer before drinking. 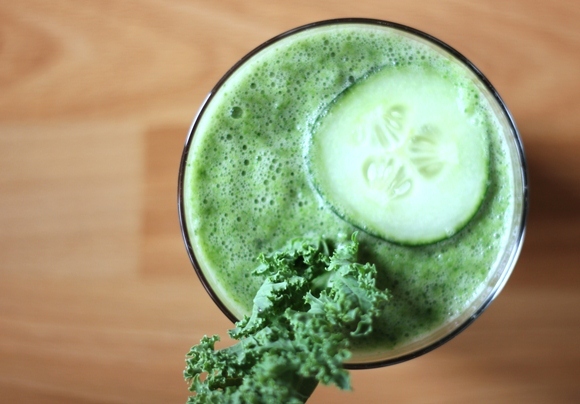 This green juice is packed with iron, vitamin K, fiber and antioxidants – mostly from the healthy dose of kale. The lemon adds a nice citrus flavor plus vitamin C, and the cucumber makes the juice hydrating and refreshing. Blend ingredients until smooth, and pour through a strainer if desired. 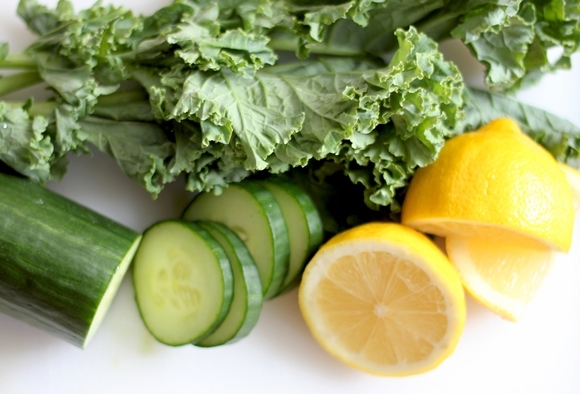 Serve chilled and garnish with some kale and a cucumber slice! 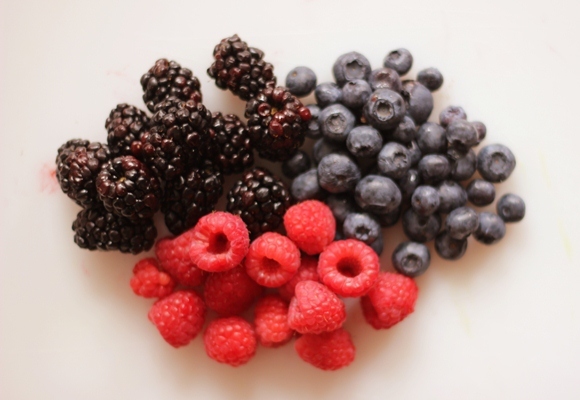 Berries might be one of my favorite things to eat, and this juice is packed with blueberries, blackberries and raspberries to give you a healthy dose of antioxidants. 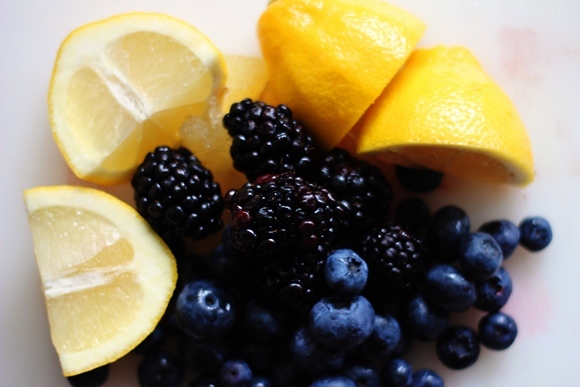 Blueberries are the highest in antioxidants of any fruit and give your immune system a nice boost. I like adding a little bit of honey and bee pollen to this juice as well; bee pollen is high in protein and honey is a great natural energy booster! Blend ingredients until smooth, and pour through a strainer if desired. Serve chilled and garnish with a few blueberries! I didn’t set out to make this juice, but I had some leftover blueberries, blackberries and lemons, so I decided to make some berry lemonade! Served over ice, this makes an amazing refreshing summer drink. Plus, it has all the benefits of blueberries and lots of vitamin C! Blend ingredients until smooth, and pour through a strainer if desired. Serve over ice and garnish with a lemon wedge. My favorite of all of the juices! If I could drink this every morning for breakfast I’d be happy. 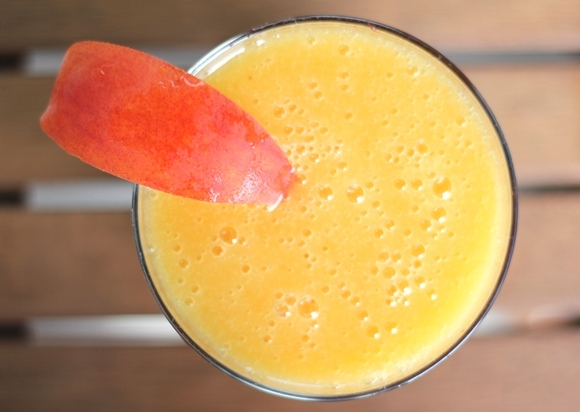 It’s like a delicious orange juice alternative with tropical fruit flavor and lots of healthy benefits including a ton of vitamin C and antioxidants. The addition of coconut water adds to the tropical flavor and helps hydrate your body and gives you an energy boost to start your day. Blend ingredients until smooth, and pour through a strainer if desired. Serve chilled and garnish with a peach slice. 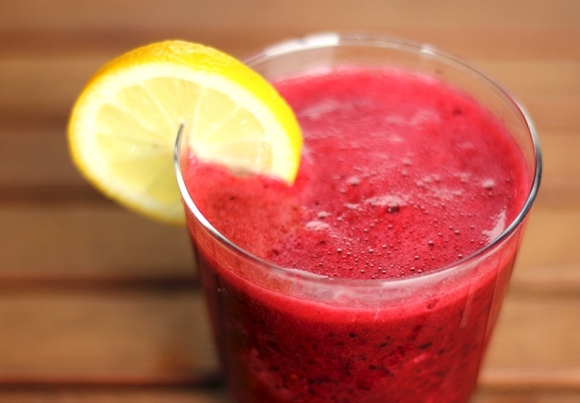 What is your favorite juice recipe? Share it below! More healthy recipes from the BLDG 25 Blog. DIY Hanging Driftwood Workout Tracker: Motivate & Decorate! What To Pack For A Journey To South Africa – Enter To Win A Dream Trip! miss b – such a great idea :) i love strawberry lemonade with chia seeds!! Great article, I would like to study my favorite. Ahhhh these sound so good… Now all I need is a blender… Guess that’s tomorrow’s shopping! 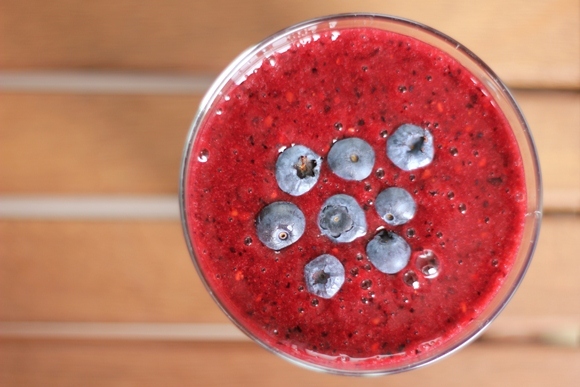 Got leftover blueberry juice? Pour it over breafast cereal or use 1 cupful instead of cold water in making up a jelly. Your post is awesome. 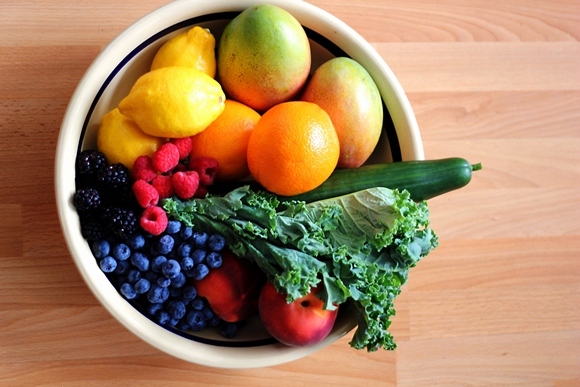 Iam a big fan of juice and your article makes it easier for the people that don’t have a juicer. You can always add Aloe Vera liquid to the mix, it’s too healthy and a blender and strainer. I just posted some pictures on my website, see this link. Middle of the page second recipe. You are also more than welcome to leave me comments. I was wondering how long the juicce would keep? Do you have to make fresh evfery morning, or would it keep in fridge for a day or two? Thanks. Juicing has made my skin clear, my waistline trim, and my body light on its feet. My friends laugh and then scratch their heads in confusion as to why they have bad skin, are fat, and have no energy. Their nightcaps of glasses of wine and their daily fast food diets are an epic fail, but they refuse to see the truth! I’m excited to discover this web site. I need to to thank you for ones time just for this wonderful read!! I definitely appreciated every bit of it and I have you saved to fav to look at new information in your blog. Wonderful, what a website it is! This blog presents useful information to us, keep it up. Hi there! This blog post couldn’t be written much better! Reading through this article reminds me of my previous roommate! He constantly kept talking about this. I am going to send this post to him. Fairly certain he’ll have a great read. Useful information. Lucky me I discovered your website unintentionally, and I’m surprised why this accident did not took place in advance! I bookmarked it. 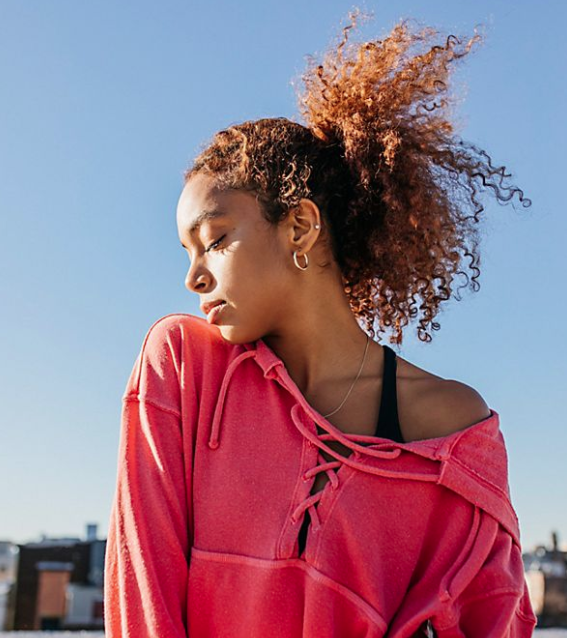 Wow, so beautiful photos! I like your Tropical morning. I do the same but instead of peaches and coconut water I add 1 peeled kiwi and sparkling mineral water. So good! Sometimes I do my favorite- handful of grapes, 1 apple, half of fresh ginger, 1/4 lemon and sparkling mineral water. 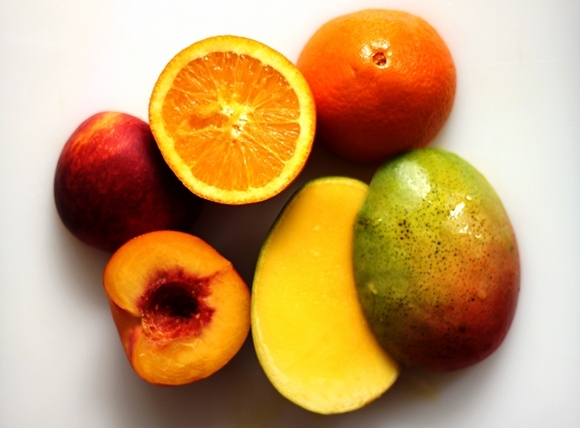 Nice ideas , and recipes ……i wanted the mango juice recipe without using a juicer ! This is the recipe that I’m looking for. I don’t have a juicer, so this recipe is perfect for me. Wonderful beat! I love this recipe, thank you for sharing. Keep it up!